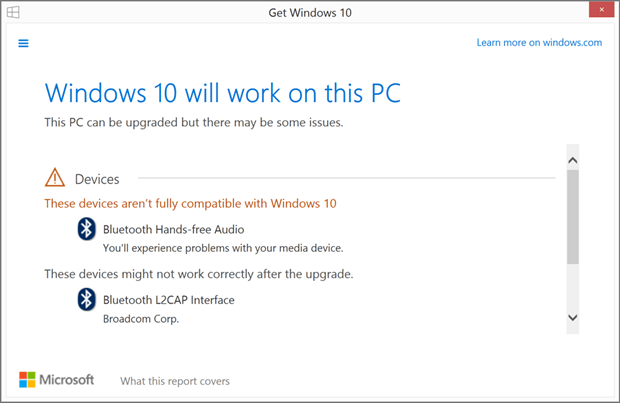 Home » News » Is my computer ready for Windows 10 Anniversary Update? 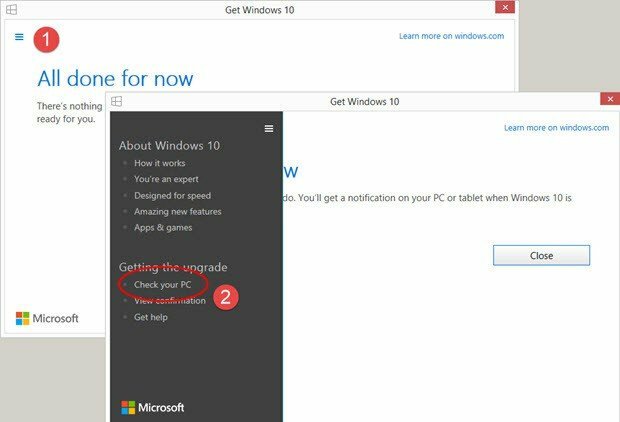 The Windows 10 Anniversary Update is around the corner, but before you upgrade, you should check if your computer is compatible with Microsoft’s latest OS. 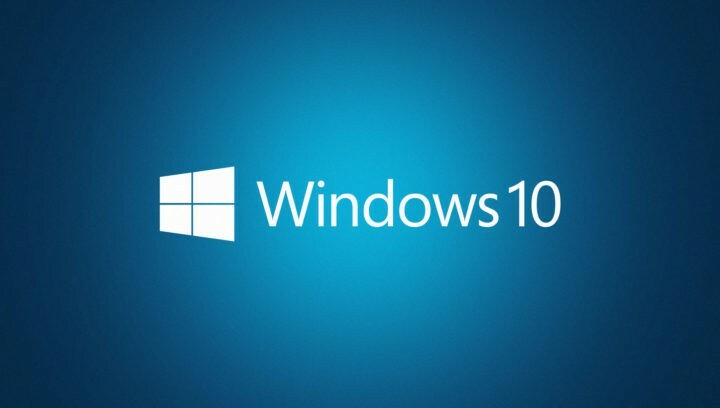 If your device is not fully capable of running Windows 10, you may experience serious issues once you install the OS, possibly making you regret the moment you decided to upgrade. 4. A list with all the possible issues will appear, informing you about the features that may not work properly. However, sometimes Get Windows 10 may display inaccurate information, suggesting you to delete certain programs which you may have already removed. The compatibility check tells me that I need to uninstall a program I already uninstalled over a week ago (PerfectSpeed by Raxco). The check ran yesterday but I uninstalled the program well over a week ago and I can’t find a trace of it anywhere on my computer. Will this be a problem when my computer finally upgrades? (I currently have Windows 7). Other users even removed the video card, installed a new card compatible with Windows 10, but when they ran Check my PC again, it showed that the video card they had previously removed was not Windows 10 compatible.